We have the longest experience in the market within these areas. This enables us able to give a very qualified and precise guidance regarding repairs of damages. Our team is focusing on security, efficiency and quality. Smaller repairs where a cherry picker is not needed. 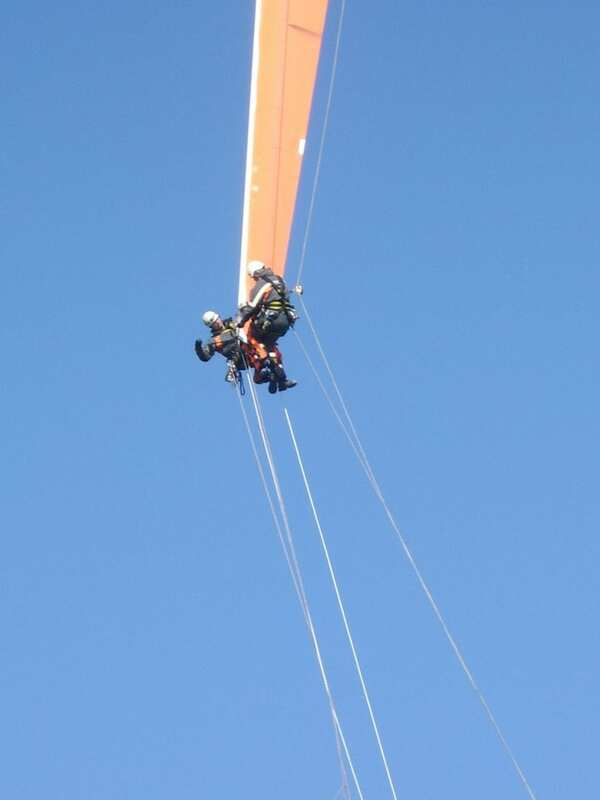 This gives more flexibility and the wind turbine is soon operating again.  Danish Blade Service wants to be considered a serious partner within blade inspection and repairs. We create close relations to our customers through an honest dialogue, a strong reliability and long experience. Do you want to hear more? Contact us now! © 2019 DANISH BLADE SERVICE.